You know the drill. We do it pretty much every month. 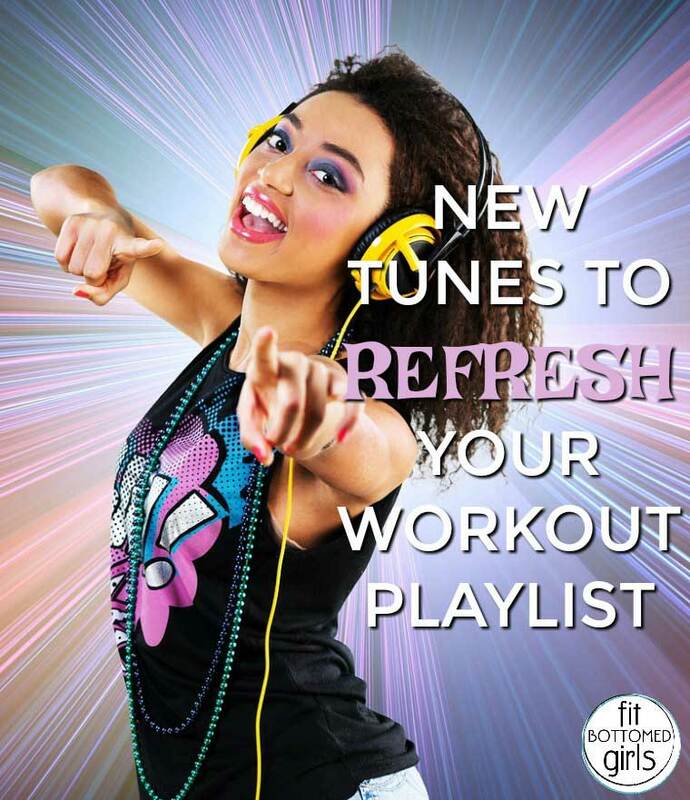 Here are the workout jams we’re currently LOVING! Such a great groove to run to. Or dance to. Or elliptical to. Anything! Because every good workout playlist needs some powerful girl rock. Let the yellow light shine down on you as you get your workout on. Any Phantogram fans out there? They’re back! And this track is awesome. Want to go beastmode? Play this one. Take your workout to another planet … another dimension. And, yep, it’s on Spotify, too! These are great! I so needed a new set of workout music to enjoy. Thanks for sharing. I heard all the hype about how listening to music while working out will improve your workouts, but the problem is that I never listen to music… So I basically don’t know which songs are good, I will try listening to these songs tomorrow when I have my next workout. Thank you! !